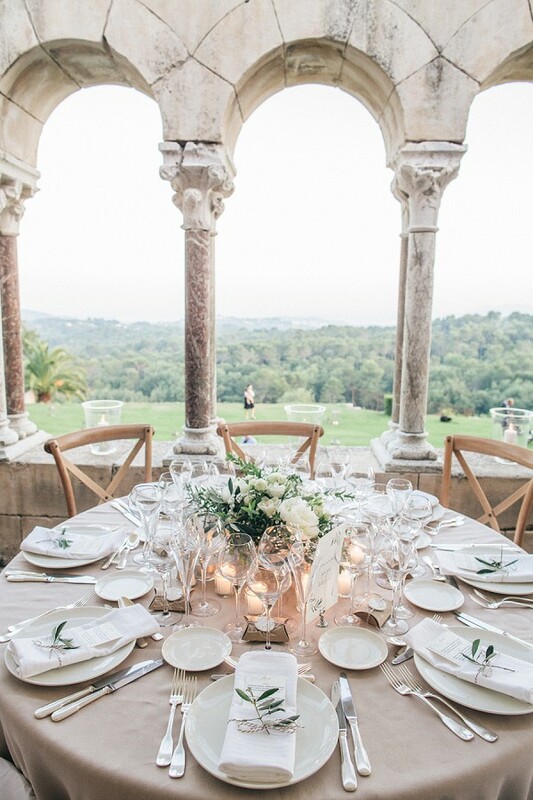 The perfect table dressings, gifts and accessories to make your wedding fit for a queen. 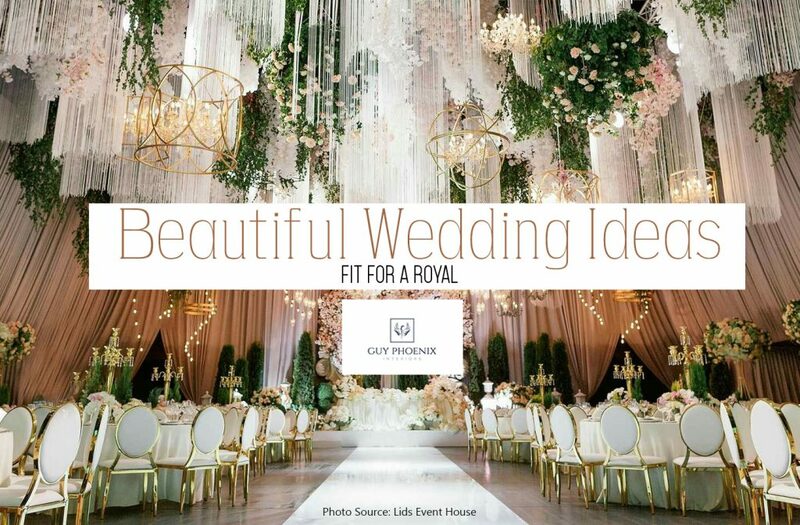 In the await of the royal wedding, we are sharing the most beautiful wedding decorations and gifts, perfect for adding to your day. We may focus on interior designs however we are offering our expertise in styling and where to find your beautiful accessories. 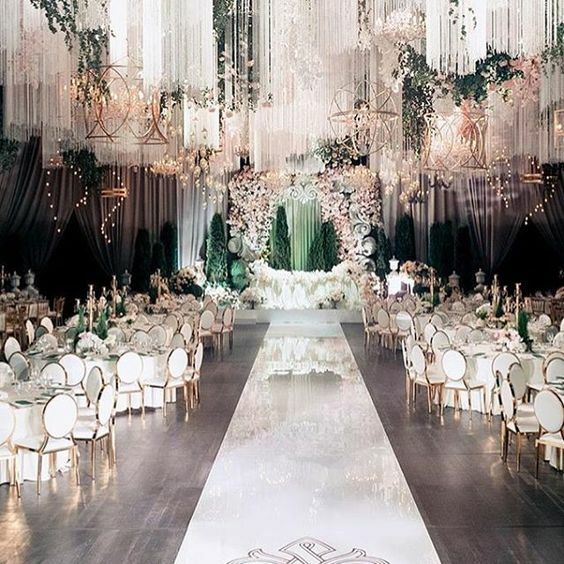 Nothing says elegance like cascading canopies of florals and fabrics. This impressive design is extravagant but can be easily recreated to a smaller scale. 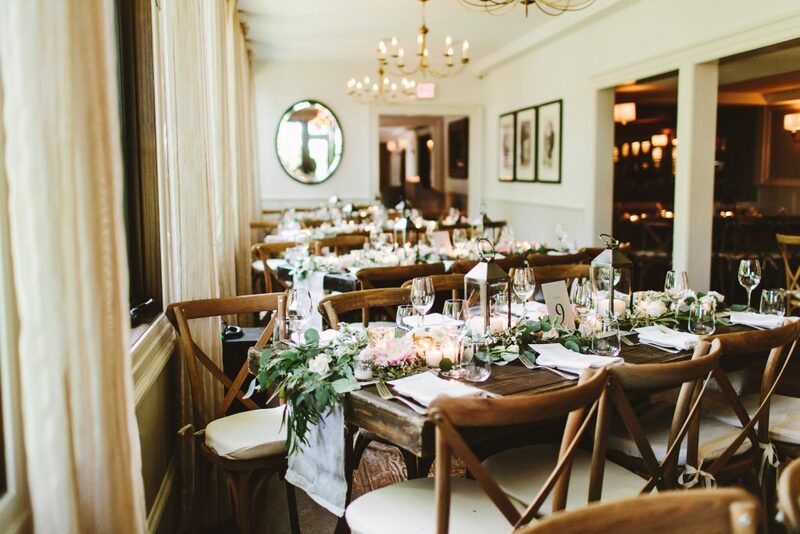 We love the personal touch of the chandeliers over this space with the beautiful flowers as a centerpiece. We have a stunning range of silk flowers that will stand the test of time and can be subtly incorporated into real flower bouquets. 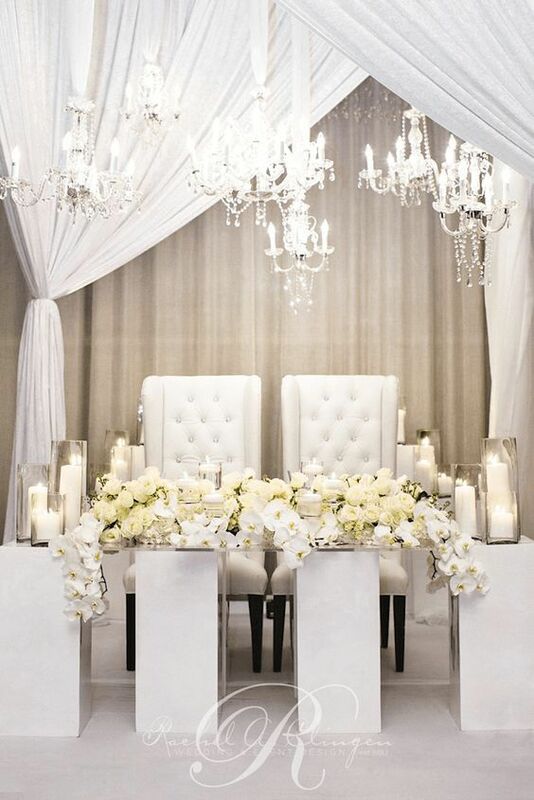 Orchids are always a popular option due to their pearly white petals and elegant shapes. Our top tip would be to invest in floral silk bouquets which you can decorate your home with after the event – a great way to keep mementos from the day. 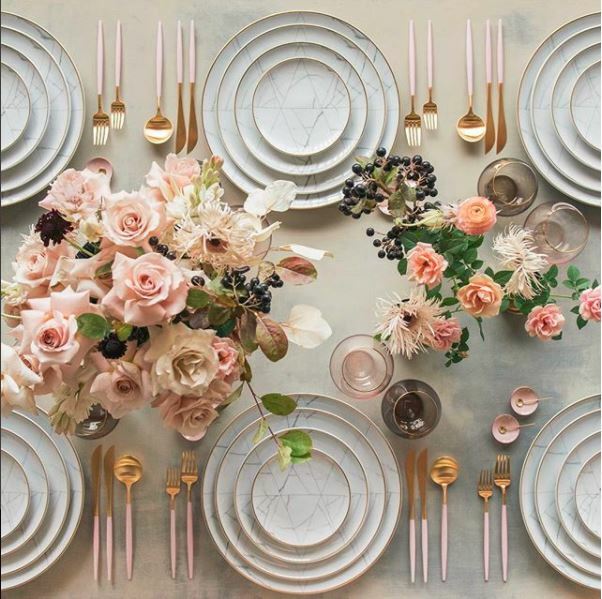 If you are hosting the reception or in fact the entire wedding at your home and garden, we would suggest in using the opportunity to invest in beautiful tableware. Whether you’re holding a small and intimate reception or simply buy 8-10 sets for the top table, there are beautiful collections from Cutipol with a range of designs depending on the style of your wedding. We love the contemporary silverware that will catch all the reflection of candles and lights. Silver lanterns are a brilliant way to make a venue magical which can either be filled with flowers or candles. We love this table display photographed by Pat Furey, which has a much more stripped back feel with natural materials. We love the variation of lantern sizes from 50cm tall right down to 25cm. The chrome finish works perfectly for a range of styles including the beautiful scene from above to a more monochromatic style.